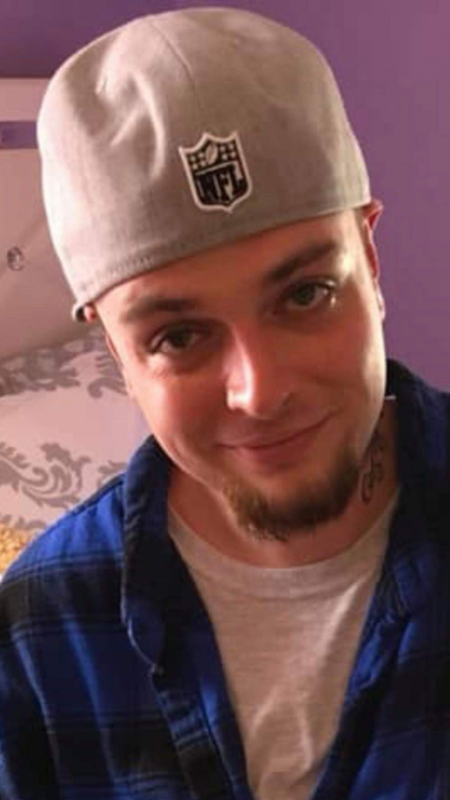 Jeremy Robert Springstube, 28, of West Stockbridge passed away peacefully surrounded by family March 31, 2019 at Berkshire Medical Center in Pittsfield. Jeremy was born in Pittsfield MA on August 19, 1990. He worked as a laborer for New Marlborough Construction Company. Jeremy enjoyed fishing, spending time outdoors in nature and listening to music. He liked animals and will be greatly missed by his dog Xena. Jeremy is survived by his mother, Lynn Springstube of West Stockbridge, his maternalgrandmother, Rose Springstube of West Stockbridge, daughter, Ajanea Keefner and hermother Ebony Keefner of Great Barrington, sister, Brooke Degroff and husband Brandonof Housatonic and niece McKenna Lynn nephews. Michael John and Bentley. His aunt Sharon Springstube his cousins Tony and Paula and her son Tommy. Jeremy was predeceased by his uncle George Springstube Jr. and his maternal grandfather, George Springstube. Family of Jeremy Springstube will receive friends Saturday April 6 from 2:00 PM to 5:00 PM at the BIRCHES-ROY FUNERAL HOME 33 South Street Great Barrington MA 01230. Condolences may be made through birchesroyfuneralservices.com. Rest peacefully Jeremy… May the angels comfort your family . Dear Lynn and family; My heart breaks for you. As we know there aren’t any words to heal the grief and sorrow you feel. Sending warm hugs.. Lots of love, and prayers. Just a note to say how thankful I am for all your help during the passing of our parents.